If your contract is professional or higher, it is possible to track user data with Google Analytics. 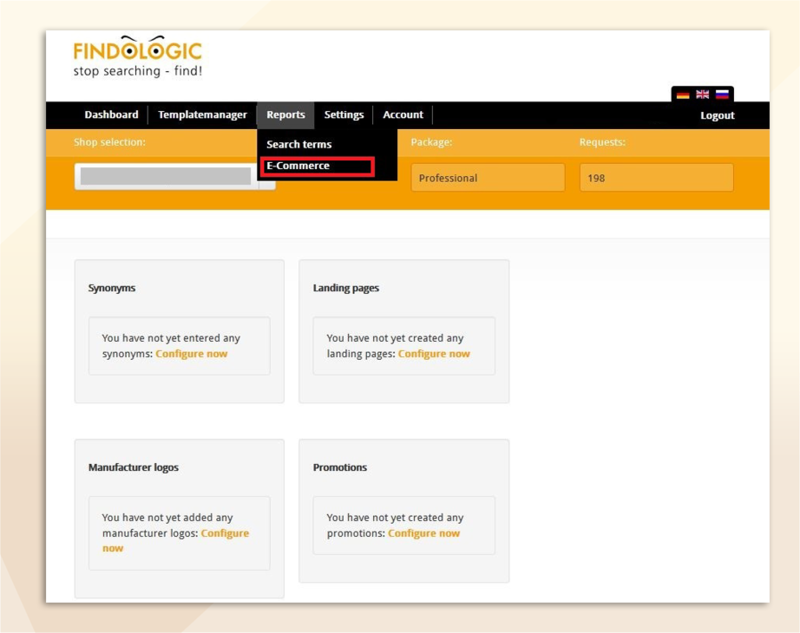 Our FINDOLOGIC search can be tracked with Google Analytics and Google Tag Manager. To implement this there are a couple of steps which need to be done. After you have followed these steps, navigate to the column VIEW and click on View Settings. 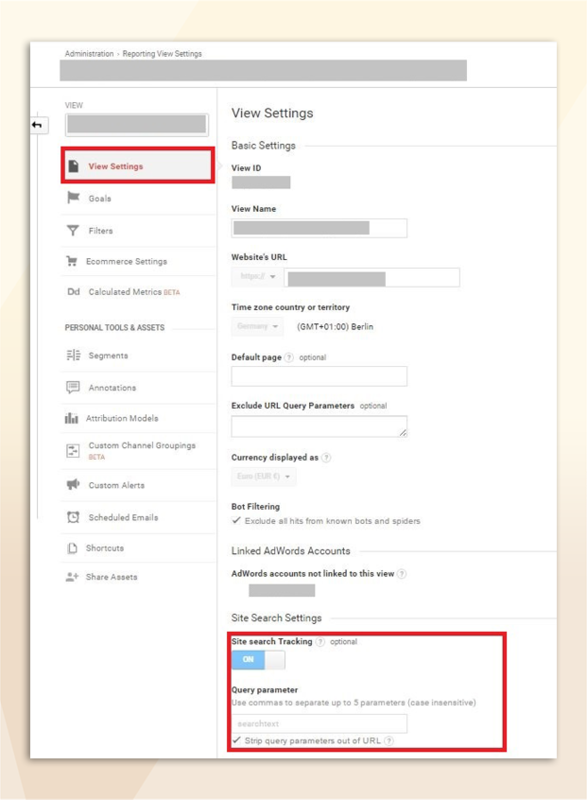 Switch the site search tracking to ON and add the name of the search field from your shop into query parameter. You can identify the name of the search field with the inspect function of the browser. The value of name is the value you need to use as query parameter. In the example below, the correct query parameter is searchparam. Verify the settings with the Done button on the bottom of the page. After these steps, Google Analytics should be set up properly for tracking of the FINDOLOGIC search. Adding the Read & Analyze permission to the tracking2@findologic.com account is crucial for our account managers to be able to analyze and improve the quality of the search queries. First choose your Google Analytics account. 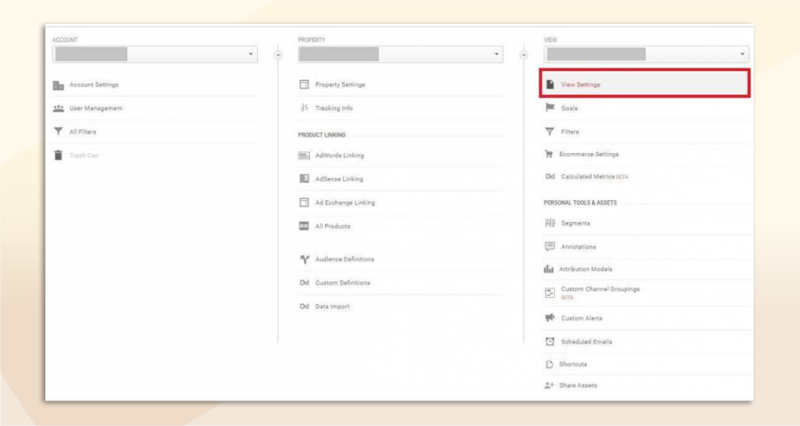 Select the User Management of your shop in the Property column. In the User Management menu add tracking2@findologic.com, choose Read & Analyze and mark the checkbox to inform the user via E-Mail. You do not need to add this permission but without the permission we can not support the connection to Google Analytics. To link the FINDOLOGIC customer account with Google Anayltics, first open the FINDOLOGIC customer account. 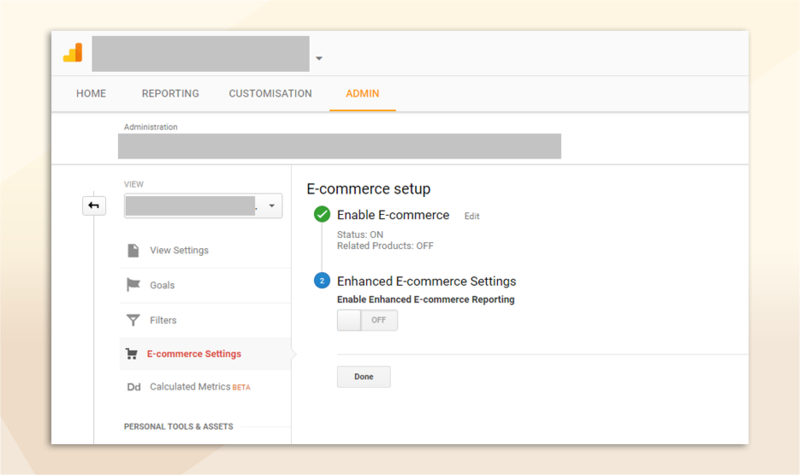 Change to the E-Commerce menu in the Reports tab. 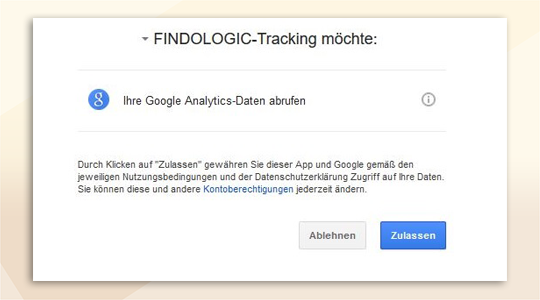 Click on the Access Google Analytics button and accept the request from FINDOLOGIC-Tracking. 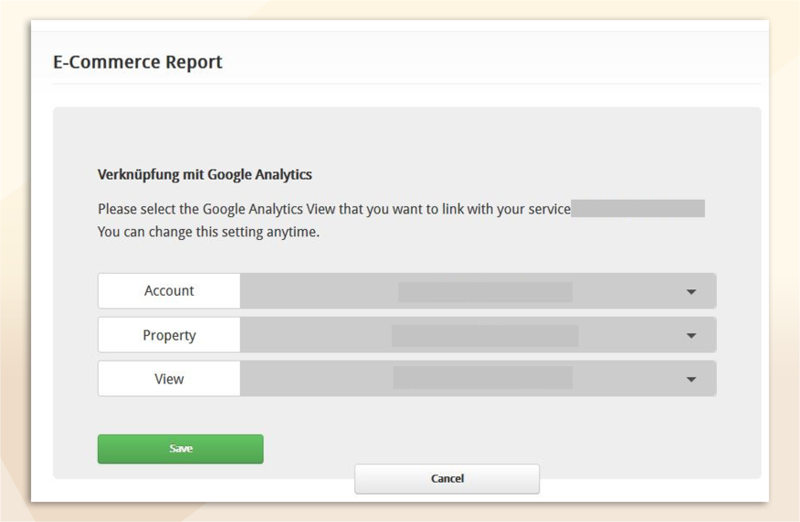 In the final step, you need to choose the Google Analytics View you want to link to the FINDOLOGIC Customer Account.